Are You Reading That Book Again?! I have several friends/family members who are baffled by my habit of re-reading my favorite books. But I’m baffled by their bafflement. Doesn’t everyone revisit their book-character friends? Don’t they miss them? I imagine that I first re-read books because I had a limited supply. My house always had books in it, but there weren’t hundreds. We made frequent trips to the library (thank goodness) but the end of one book did not always coincide with an influx of new reading material. And a time during which there is no book-in-progress is a predicament not to be borne. As a result, I read every book that was in my house — sappy autobiographies of accident and cancer victims (Mom), mindless teen-girl fiction, Laura Ingalls Wilder , and Nancy Drew mysteries (older sister). And when nothing else appealed to me, I went back to the books I had loved enough to acquire or been lucky enough to receive as gifts. The Chronicles of Narnia box set was (and still is) a cherished gift when I was 11 or 12. 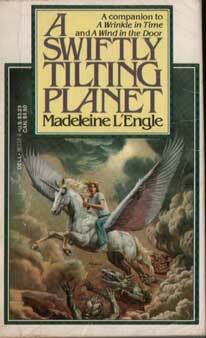 Anne McCaffrey’s dragon/fire lizard books were chosen as free ‘Reading is Fundamental’ books, and Madeline L’Engle’s A Swiftly Tilting Planet was permanently borrowed from the junior high library (sorry, Mrs. Hartner!). Lucy will once again discover that the scary wizard is really a kind old man, and Eustace will learn from being turned into a dragon. Menolly will escape from the thread, and find a place where she can be herself and thrive (and even fall in love). Meg & Charles Wallace will again blow my mind with a vision of the world as malleable and open to the will of every one of us. But this doesn’t really explain why a woman with disposable cash and full access to one of the best libraries in the country still reads books she’s already read. Stories in which she has already discovered the surprises, admired the prose and pondered the lesson. Why do I re-read them? Because I’ve forgotten some minor detail of the plot and cannot rest. Because the book in question blew my mind wide open in a new and unexpected way, and I want to experience that again — and likely go deeper in, where there are more new things to ponder. Because, once again, the end of one book did not coincide with an influx of new material. Or the available new material does not fit the current reading mood. Because the series is 15 freakin’ books long and I don’t exactly remember everything from Book One (first read in 1992), which will impair my ability to fully enjoy Book 15 the way I want/need/deserve to. Because the series is (currently) five books long, the new one is expected next month, and I can’t wait so I re-read Book Four. Or maybe books One through Four. Because the series is 15 books long, and reading Book 16 reminds you how much you love those books/characters/plotlines, so you start over at Book One. Because my current book brought a previous book to mind, along with the urge to read that book. Because the book I just finished blew my mind wide open in a new and unexpected way, and I need time to sit with those new ideas — but since a time during which there is no book-in-progress is a predicament not to be borne, it is safer to re-read a book which I know won’t interfere with this pondering. Because that book broke my heart/gave me a new attitude/made me want to run away to Hawaii and I want to feel that again. 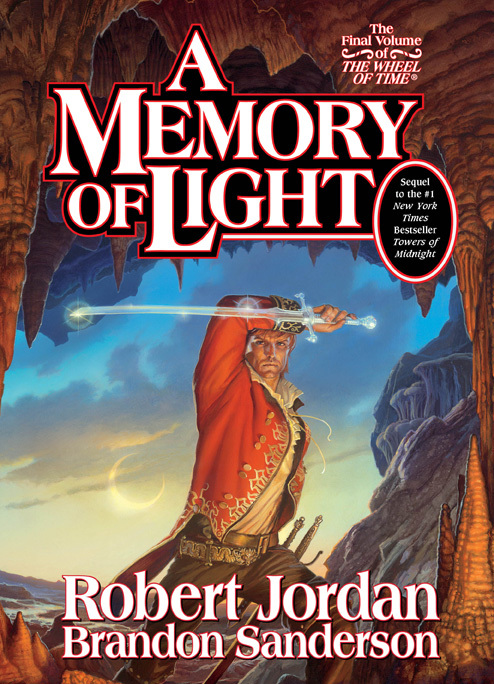 I’m sure there are dozens of other reasons why I reread the books I love, but this is the hit list (or possibly the top ten – hey, there really are ten of them!). Where do you stand on the read once/ read over-and-over spectrum? Why? Hit me. Usually I don’t read books I have already read because there are so many I still want to read. In childhood, I definitely read Little Women; The Lion, the Witch, and the Wardrobe, Heidi, several Nancy Drew books, The Little Princess, The Secret Garden, The Witch of Blackbird Pond, and others many, many times. As an adult I have read A Tree Grows in Brooklyn, Green Dolphin Street, The Mists of Avalon several times. I plan to reread all of Margaret Atwood and Toni Morrison eventually. Sometimes I have found books to lose their wonder on rereading. Example: The Mists of Avalon on the third time. That scared me off of rereading for a while. But once I reread The Lovely Bones, a book I hadn’t liked much the first time, and was blown away.